Olive oil is considered being Apulia region’s gold (Puglia). Apulia produced almost 2 million tons of oil annually. Vast expanses of olive groves are the backdrop of this land exposed to the sun, and bordered by the sea. The millstones and old mills, represent the ancestral respect and devotion of this people for this special tradition of flavor. In some villages of Salento, placed along the coast or in the inland, the cultivation and care of olive trees, authentic monuments of nature, is a costum, a fine art with a long story: from pruning to harvesting, from grinding to consumption. Olive oil represents a strong attraction for the whole territory starting from Salento area to Gargano peninsula. From the mountains of the Daunian sub-Apennines to the slopes of Serre Salentine, you are completely astonished by the great and noble centuries-old olive trees, that have become part of the landscape. From north to south, there are countless lands allocated for these crops, many of which are used for growing organic farming. 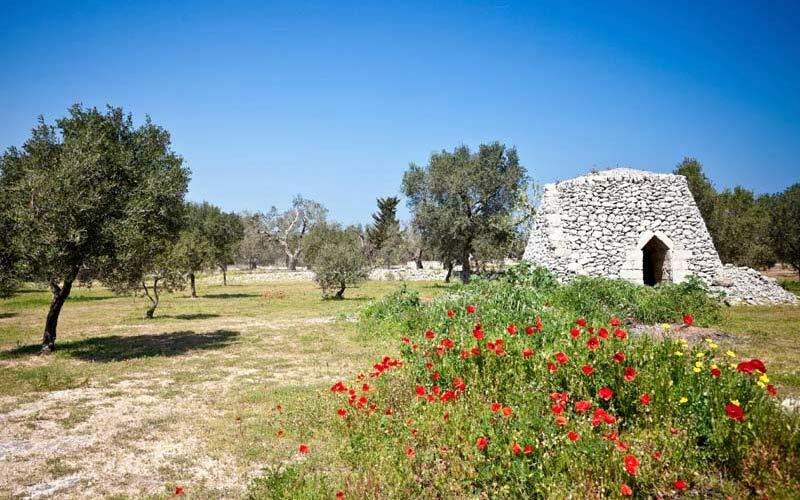 However, for a wine and food tour in the region of Apulia aimed to the discovery of PDO olive oil, it is worth visiting the main production areas.